When looking for a church, there are many important considerations. Below you will find some key questions to ask when evaluating your options. 1. What does the church believe? Does the church affirm the existence of the triune God—Father, Son, and Holy Spirit? Does it honor the blessedness and authority of Holy Scripture? Does it recognize that Jesus—fully human and fully God—was sent to offer humankind eternal life? Do they believe that God’s gift of forgiveness and salvation is an act of grace for those who believe? There are many other important theological questions to ask, but these represent an important start. 2. Is the church missional—internally and externally? Does the church embody a loving and forgiving community? Does it draw parishioners into a story that is bigger than themselves, inviting people to use their spiritual gifts for the benefit of others and to embrace Christian faith in all dimensions of life—home, work, and community? 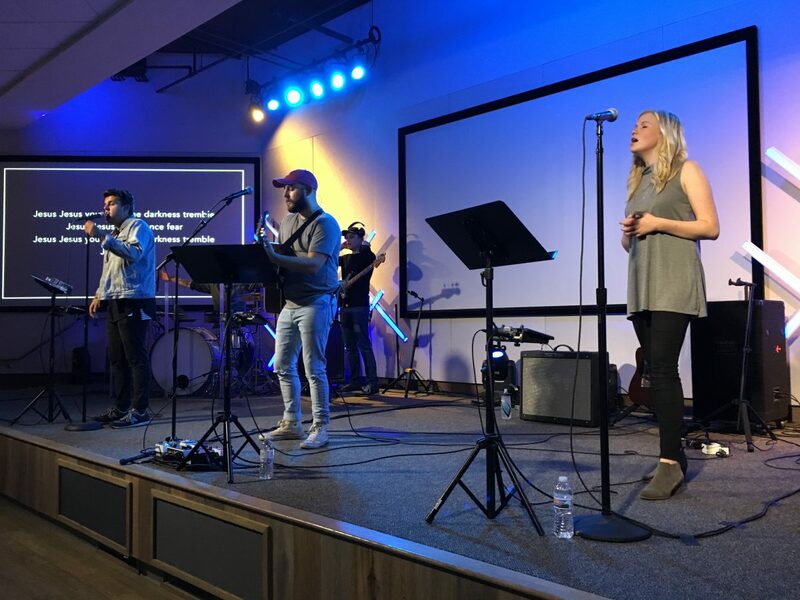 Is the church growing in its desire to be increasingly multiethnic and multigenerational, creating a worshipping community that seeks to reflect the diversity of God’s kingdom? Does the church take service and witness seriously, calling for commitment in the ways we invest our time, talents, and financial resources? 3. Are you adequately flexible to consider a different style of teaching and worship? Sometimes we can too readily embrace the familiar when God wants to expose us to something new and different. Should you consider a traditional service rather than a contemporary worship style? If you were raised in one denominational tradition, is it time to consider a different one? Choosing a new church can be a good time to discern if God is inviting you to stretch in fresh directions. Ask for God’s guidance in finding the right place to worship and share your life with others. Be honest with God about your discernment process; listen for how he might want to shape you through the journey. Remember, if you are a follower of Christ, then he considers you a member of his Church and desires for you to belong to local body of Christ followers. Invest time in learning as much about the church as possible before you visit. Mission and purpose statements are often found on church websites, as are statements of theological belief. Don’t make a snap judgment on a church. Consider visiting a church at least 2-3 times before deciding if it is or isn’t for you. Once you make a decision, invest in the life of the community. No church is perfect but committing to a local body of believers is an important gift to us in our own journey of spiritual maturation.